Is it time to clean up your Facebook? A version of this article first appeared on Chicago Community Trust and is reprinted here with permission. For nonprofit organizations today, Facebook is a vital marketing and community engagement vehicle. The platform’s Pages and Groups are tools that help build awareness and engagement at no cost. Advertising is available too, if your budget allows. In Facebook’s early days, organizations had to utilize personal profiles or fan pages to have a presence. Eventually pages were updated to accommodate businesses: still not a perfect fit for nonprofits, but more useful than anything that had come before. Since then, Facebook has made improvements to empower nonprofits, launching Social Good and Nonprofit arms that develop new tools designed specifically for organizations. But by the time Facebook introduced its nonprofit-specific tools, many organizations had created a trail of personal profiles and old pages along the way. These redundant profiles can disperse your audience, and dilute results. 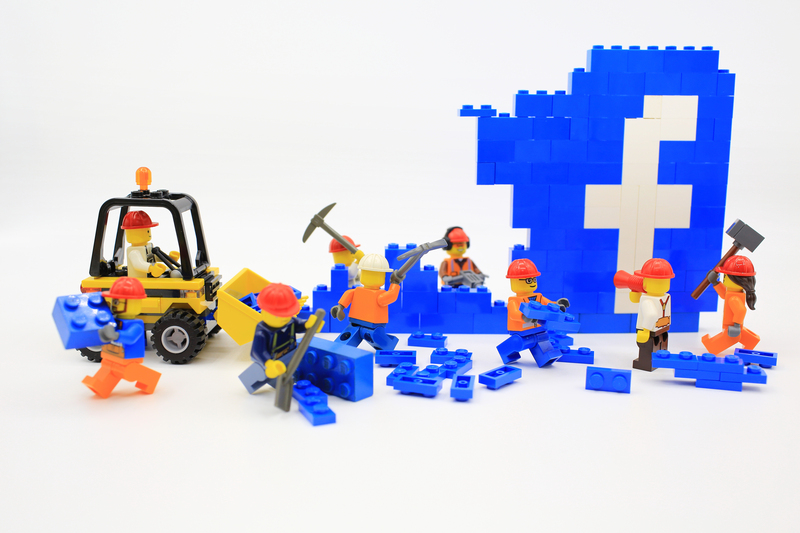 Does your organization need a quick Facebook cleanup? These steps will consolidate any stray profiles, pages and groups without losing any of your audience or content. Log into Facebook as the profile you need to convert. Go to this link: https://www.facebook.com/pages/create/migrate. Follow the instructions, and choose the option to have the profile’s friends automatically “like” the new page. Copy any photos or other necessary content to transfer from the profile to the new page. Add the Facebook profile of your digital manager as a page administrator, or “admin.” This profile should already be the “admin” for any preexisting organization page. Once the new page is created, go ahead and deactivate the profile. Your content is preserved on the newly created page. Did you just convert a profile to a page, and end up with two pages for the same organization? Or does your organization have multiple pages for any reason at all? Merge the pages into one unified page. Log in to Facebook as the profile that is the administrator of both pages. Go to this link: https://www.facebook.com/pages/merge/. Follow the instructions to merge the pages. Both audiences will automatically be combined on the new page. Repeat this steps as many times as necessary if more than two pages exist for your organization. If your organization is using Groups, or would like to begin, you’ll use your organization’s Page to administer them. Log in to Facebook as an administrator of your organization’s page. Go to your page, and click the “Groups” tab on the left side of the page. If you would like to establish a new group, click “Create Group” and follow the instructions. Click “Settings” on your organization’s page, then “Edit Page.” A list of “Tabs” will display. Click “Settings” next to “Groups” (If you do not see a “Groups” option, click “Add a Tab” at the bottom of the page, then choose “Groups”). Click “Save.” You may then follow the list of steps above to link Groups to your Page. Finished! Following these processes as needed will result in one page for your organization, which consolidates all audiences, content and groups. From there your organization can build community and market itself most effectively. Facebook is an ever-evolving entity, always phasing in and out different features and tools. To maintain effectiveness on this platform, nonprofits will need to build the habit of updating their Facebook presence regularly to best utilize the tools at hand.